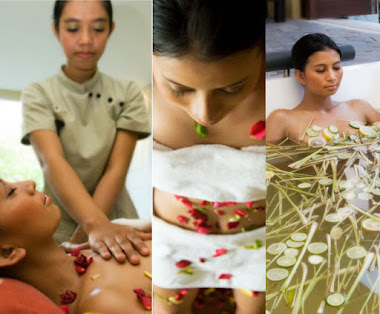 Guide of Bel Air spa in facilities The Bel Air spa is the spa facilities where the wind of Bali where the atmosphere of Bali is felt by senses is tossed. There is a pool in the inside and sideward of that can eat meal and the drink after the spa treatment in GAZEBO with which the south emotion overflows. Moreover, the flower of typical flower purmeria and the lotus in the bougainvillaea, the hibiscus, and Bali that blooms all over as burning will invite the customer. I will guide facilities in the Bel Air spa. 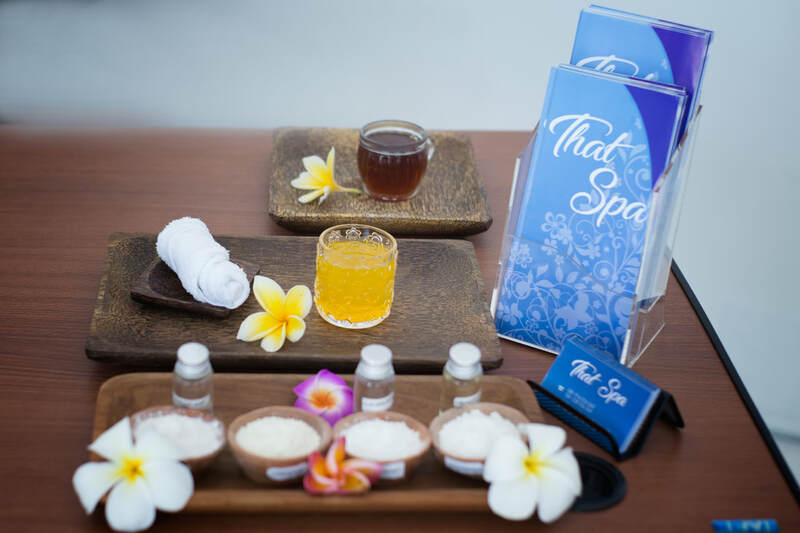 I introduce the Bel Air spa such as space for the salon for the spa treatment room (single/double) including a private villa only for the spa where the spa villa in recommended our shop is packaged and the cream bus and the foot massage, the Thai massage room, the lobby, entrances, and pools. 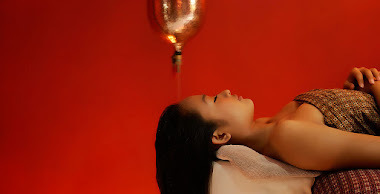 As for the staff in the Bel Air spa, correspondence in English is possible. We will satisfy the customer's such as weakening demands more strongly in the treatment.